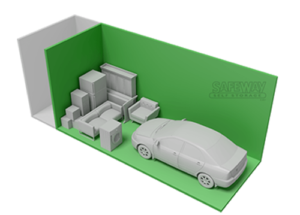 When it comes to choosing somewhere to store your valuables, there’s a lot more to consider than just price. 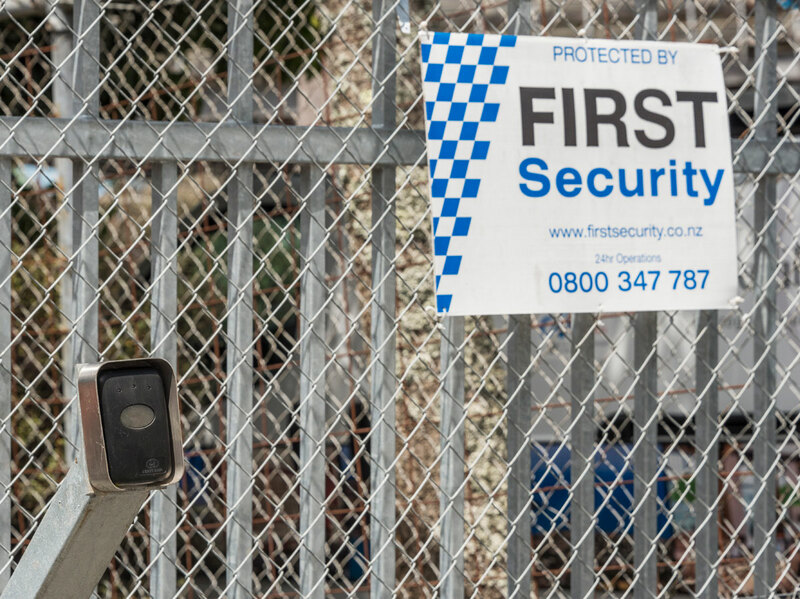 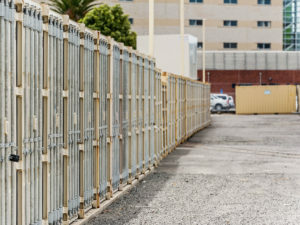 We invest heavily in site security, because we are serious about safeguarding your property. 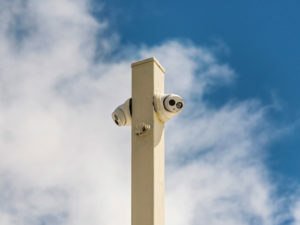 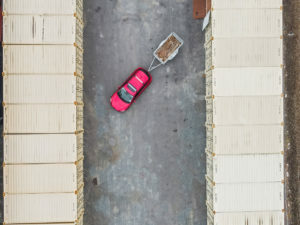 Our CCTV surveillance covers the entire storage area 24 hours a day, and best of all, we are positioned right next to First National Security who regularly patrol our site. 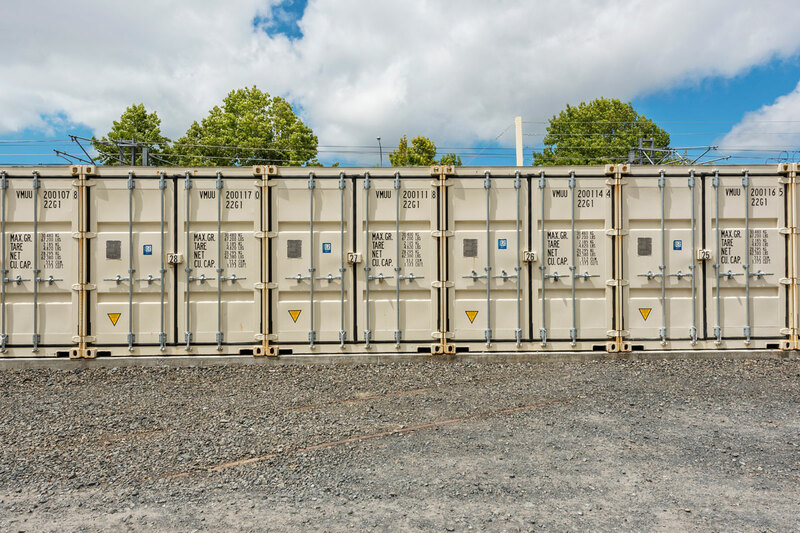 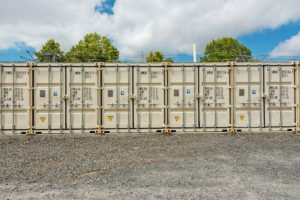 Our shipping containers are built to withstand years of international freight, which is why they’re ideal for secure storage, with a proven lock-box security system for added peace of mind. 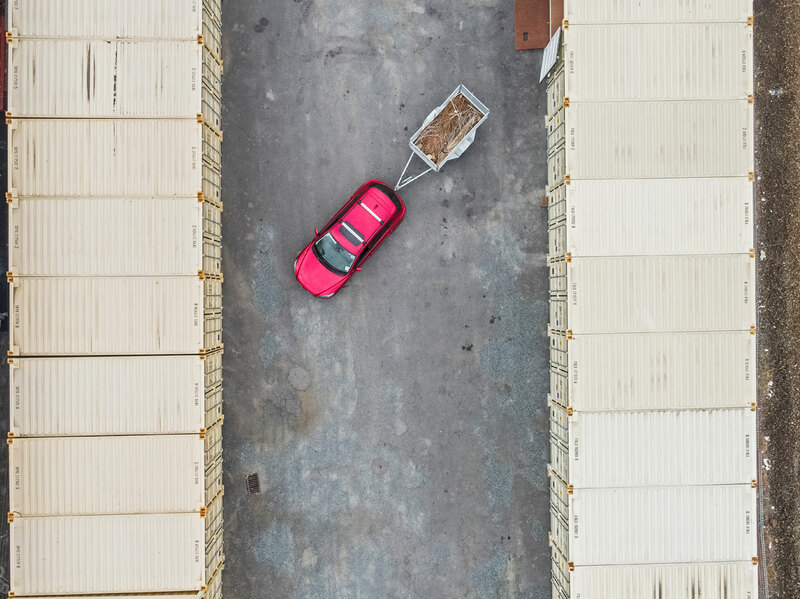 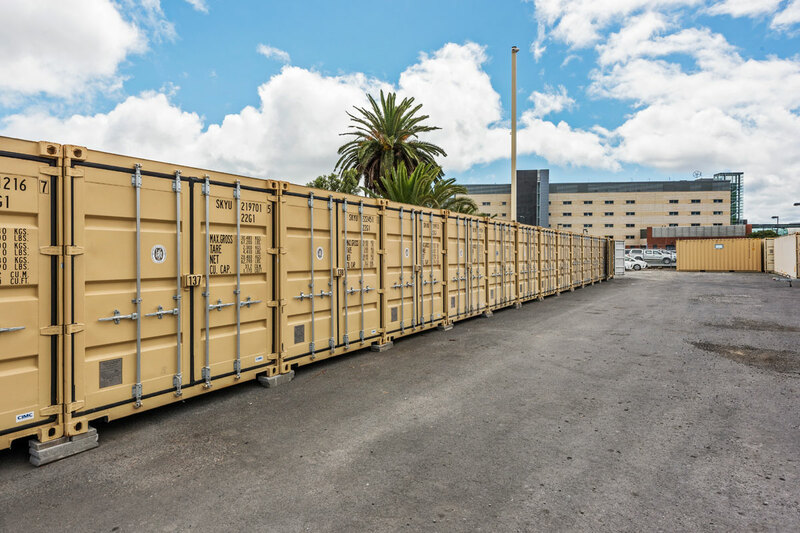 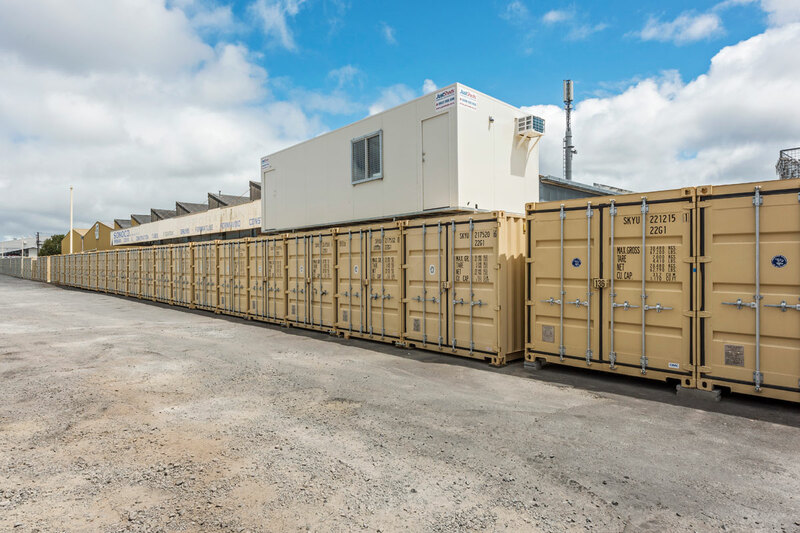 We invest in our facilities and only select new containers, so you can be assured your valuables are kept dry, free of mould, dirt and dampness. We keep our premises in top condition, ensuring it’s professionally maintained at all times. 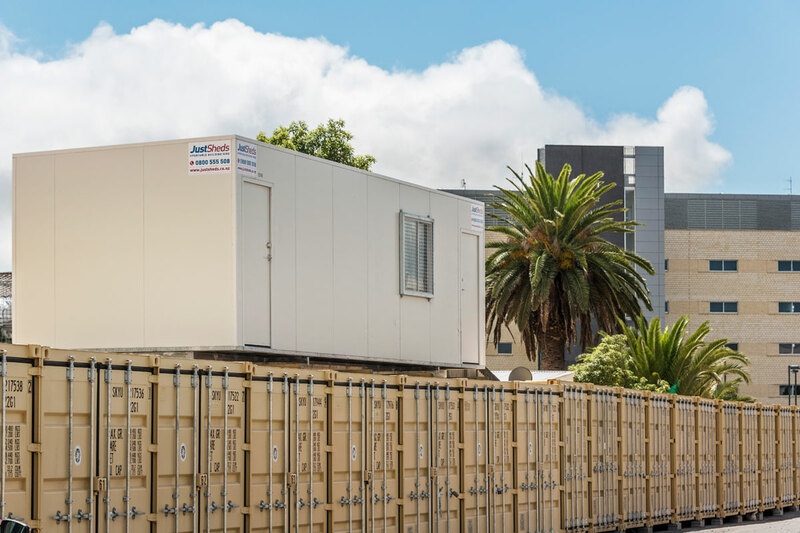 Our site is designed so you can effortlessly move in and out without having to queue. 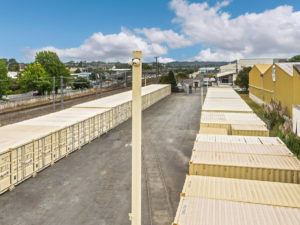 With big wide berths, turning around and backing in is a breeze, even in a truck. 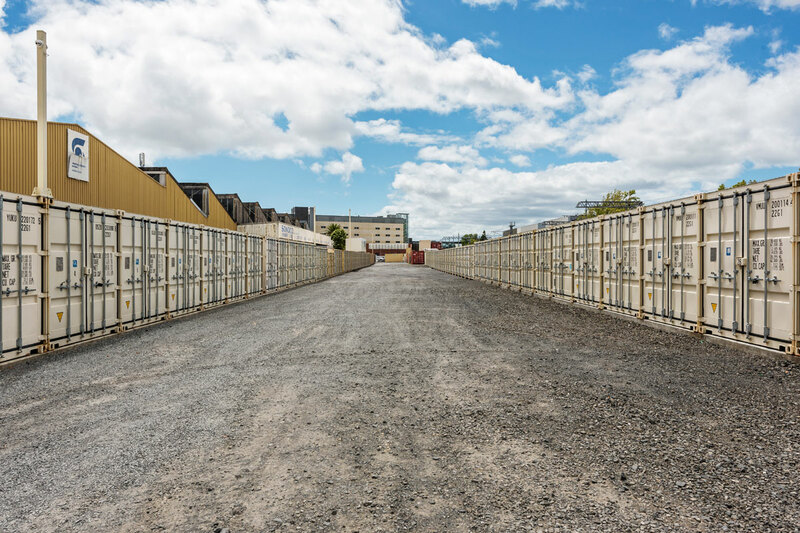 Best of all, we’re located in the heart of Henderson, so coming and going is easy. 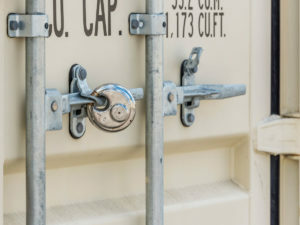 We give you an electronic key to the site’s security gates on Hickory Avenue, so you have access to your container 24/7. There’s no need to phone ahead or wait around for someone to let you in: you have convenient and immediate access to your property, whenever you need it. 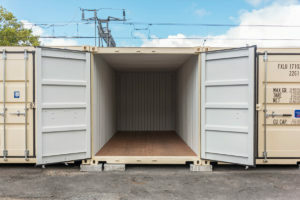 The inside of your container is 5.9m long, 2.35m wide and 2.4m high. That gives you a massive volume of 33 cubic metres to play with. 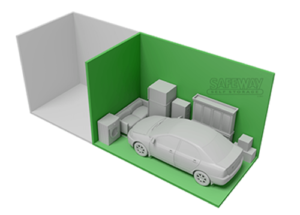 It’s spacious enough to leave an aisle so you can get to things at the back if you need to. 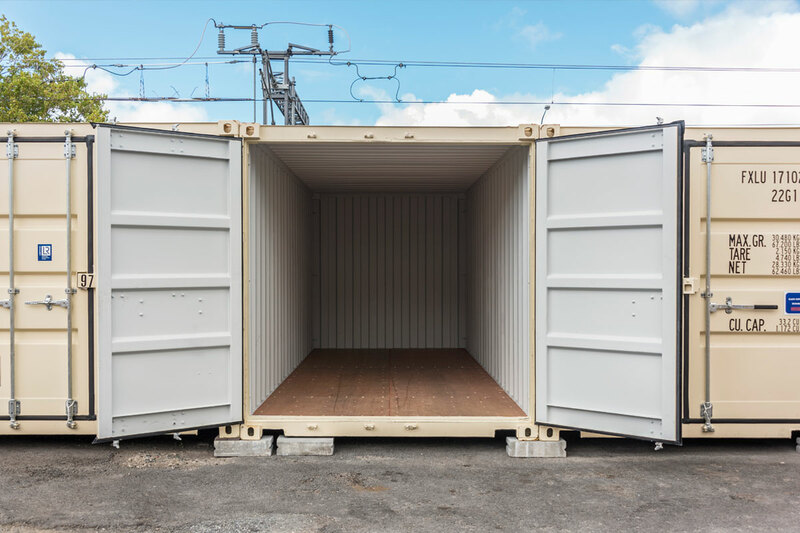 Your container is also large enough to take something as substantial as a family size car or small boat! 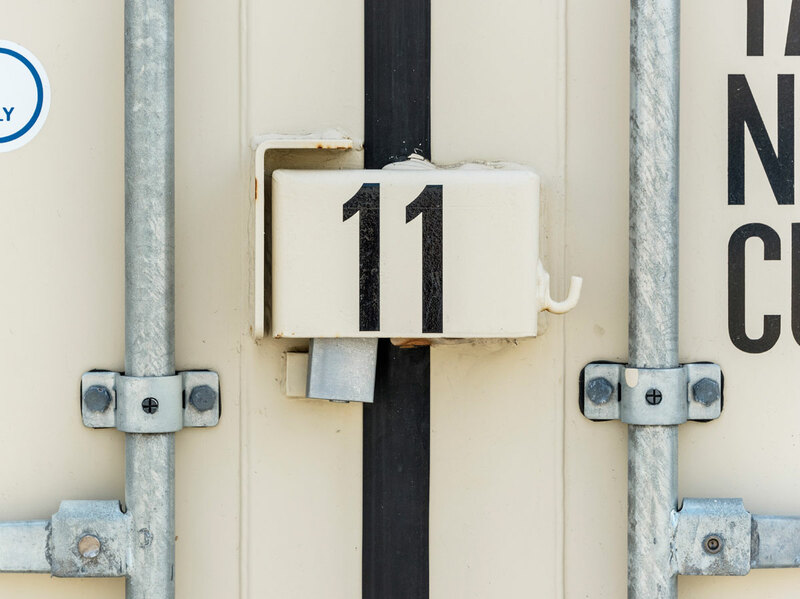 Our minimum rental period is two months, but beyond that there’s no limit. 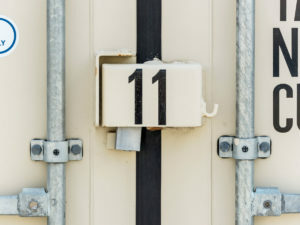 If your plans change and you no longer need your storage container, you only need to give us 14 days notice. 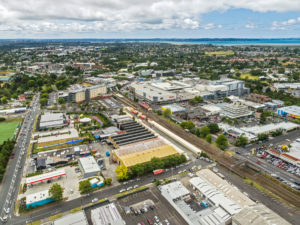 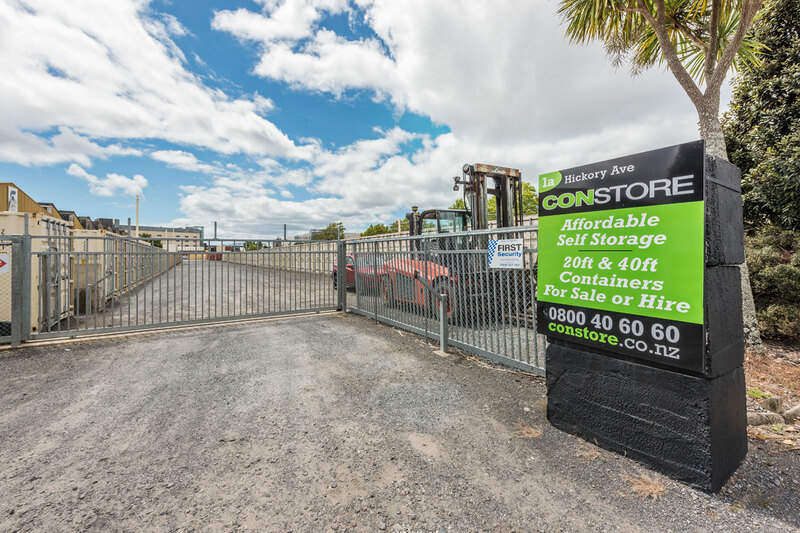 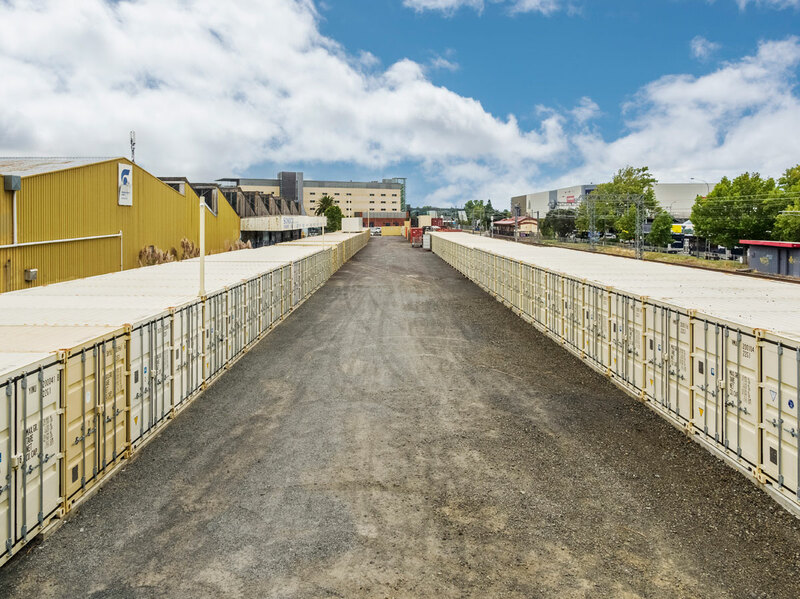 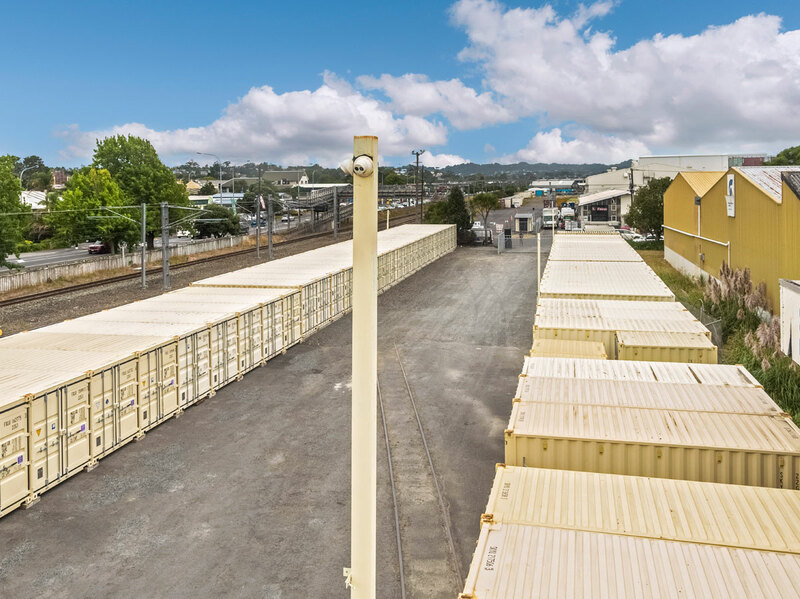 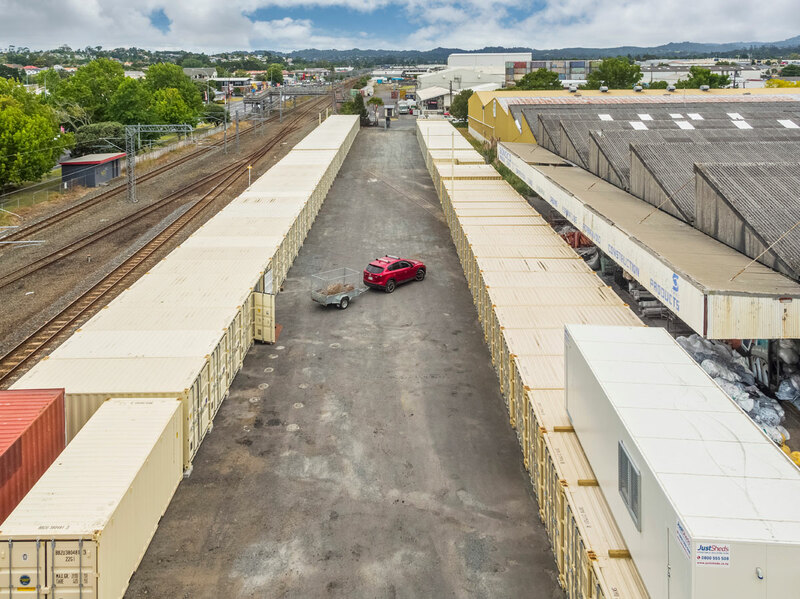 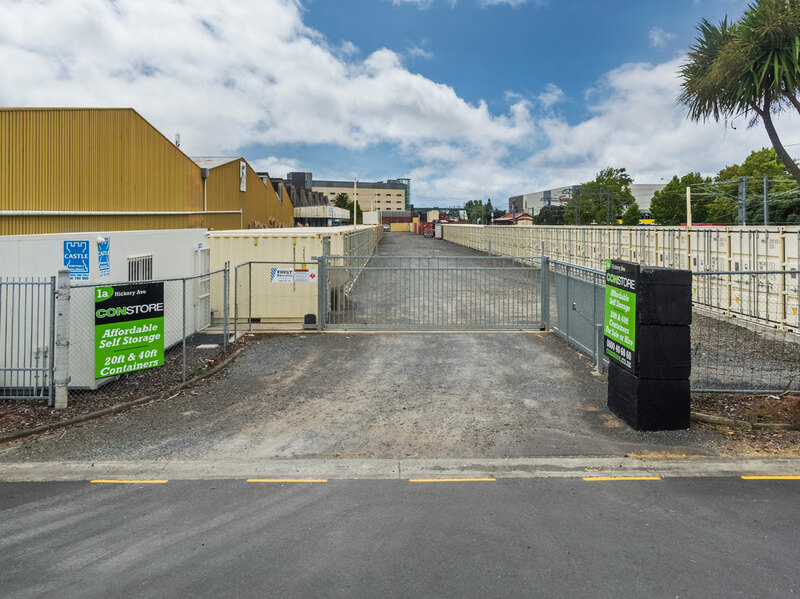 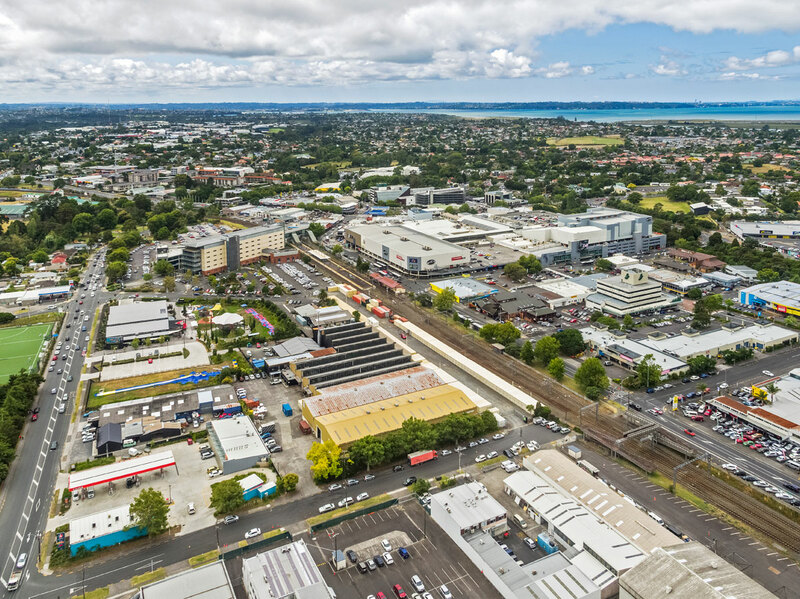 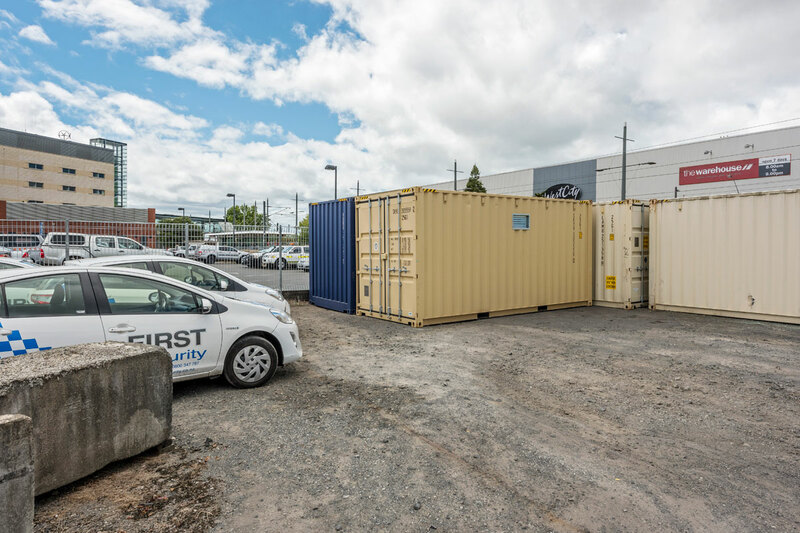 From just $255 per month you can have your own lockable 20-foot shipping container on a secure site in the heart of Henderson. 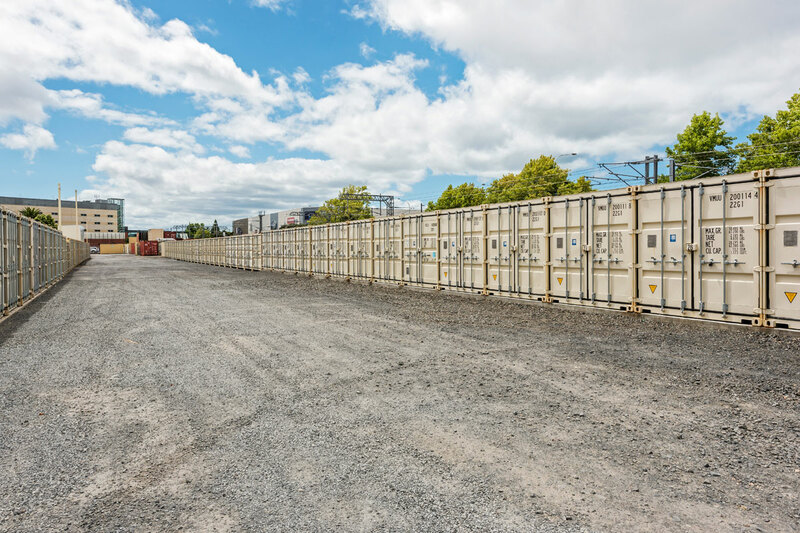 You can store as much or as little in the container as you choose, it’s up to you. To find out more or to book your storage space, call 0800 40 60 60 or email us today. 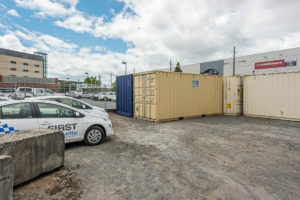 For just $255 per month you can have your own lockable 20-foot shipping container on a secure site in the heart of Henderson. You can store as much or as little in the container as you choose, it’s up to you.